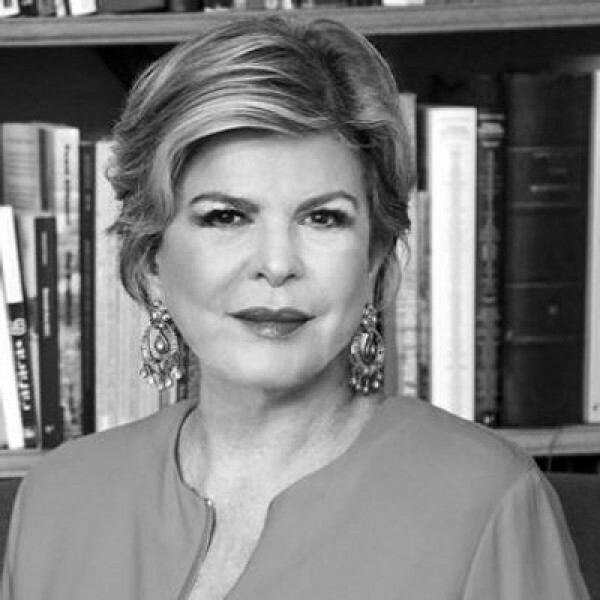 Fundadora de la Cisneros Fontanals Art Foundation (Miami) y su Presidenta, entre 2002 y febrero de 2017. Desde esta fecha Fontanals-Cisneros ha pasado a ser Fundadora/Presidenta Emérita. En sus inicios, Ella Fontanals-Cisneros, que vive entre Caracas, Miami, Madrid y Gstaad,llevó a cabo una investigación sobre la abstracción geométrica en América Latina, que destaca de manera importante en su colección actual de 3300 obras, así como en la labor de la Cisneros Fontanals Art Foundation. 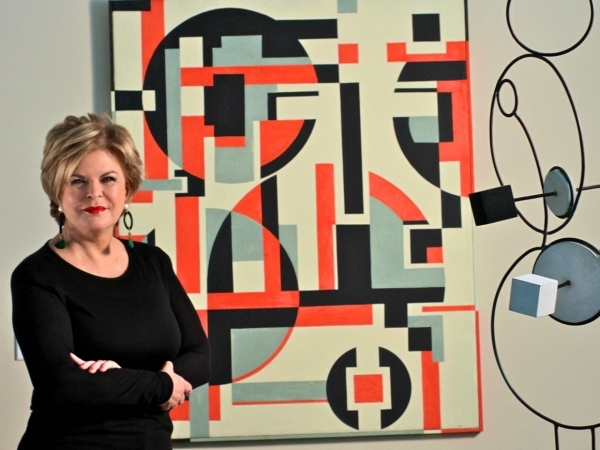 Ella Fontanals-Cisneros is a philanthropist, entrepreneur and art collector with an abiding passion and discerning eye for contemporary art and design. Born in Cuba and raised in Venezuela, her vision has made a significant impact on the Miami arts community and arts organizations around the globe. 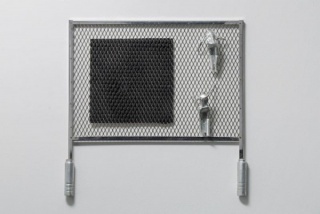 Ms. Fontanals-Cisneros began collecting works by artists from Latin America in 1970. 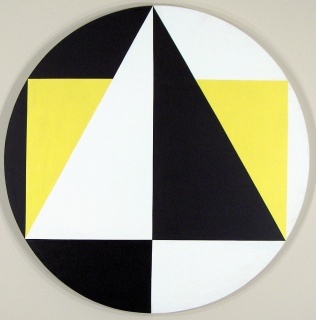 The Ella Fontanals-Cisneros Collection has since grown to include important and cutting-edge pieces by risk-taking artists from around the world, with strong representations of geometric abstract art from Latin America as well as international installation and video art and photography. Ms. Fontanals-Cisneros has loaned pieces from her collection to a number of global institutions including the Tate Modern (London), the Reina Sofia Museum (Madrid) and the Pinacoteca do Estado de São Paulo. Ms. Fontanals-Cisneros brings an international perspective to her patronage, her collection and the non-profit institution she established in Miami—the Cisneros Fontanals Art Foundation (CIFO). Founded in Miami in 2002, CIFO fosters understanding and appreciation of contemporary artists from Latin America through grants, commissions, exhibitions and bilingual publications. CIFO focuses on three primary initiatives: Grants and Commissions Programs for visual artists from Latin America; an exhibitions program showcasing work by Latin American artists and art from the Ella Fontanals-Cisneros Collection in the state-of-the-art CIFO Art Space; and foundation-initiated support for other arts and culture projects. During its 11-year history, CIFO has produced a number of US exhibitions in Miami, Los Angeles and Boston as well as internationally in Palma de Mallorca, Spain; Bonn, Germany; and Zurich, Switzerland. Under its Grants and Commissions program, CIFO has benefited more than 100 artists. CIFO has collaborated with institutions including the Coleccion Mercantil in Venezuela, the Wallach Gallery of Columbia University and the Museum of Fine Arts, Boston. In Miami, CIFO has worked with the New World School of the Arts and the art-in-residence program, Cannonball. In addition, the foundation has published a number of collection catalogues stemming from these collaborations. In 2012 Ella presented her first book, Pulses of Abstraction in Latin America, an analysis of one of the most dynamic and vital movements of Latin America through a selection of works from her personal collection. In 2011, CIFO expanded its presence in the global art community by opening CIFO Europa in Madrid. Ms. Fontanals-Cisneros further expanded her efforts in 2003 by founding Miami Art Central (MAC), which brought important international art to Miami, including video art from the Centre Pompidou, and a solo show of South African artist William Kentridge. Ms. Fontanals-Cisneros is also a humanitarian and environmentalist. An early advocate for the use of information technologies, in 1990 she founded the Together Foundation in the U.S., which led the effort to connect the United Nations with its field offices around the world in order to share information on environmental best practices. This system remains a fundamental tool for the UN-Habitat program. In the mid-1990s, she also founded the Together Foundation in Venezuela to improve the lives of children, providing education, health and nutrition. In addition to serving as Chair of CIFO and MAC, Ms. Fontanals-Cisneros serves on the board of trustees of the American Patrons of the Tate, The New Museum of Contemporary Art in New York, the Museum of Contemporary Art (MOCA) in North Miami and the Cintas Foundation. She previously served on the boards of the Miami Art Museum, the United States Artist and the International Women’s Forum. Ms. Fontanals-Cisneros has been honored with the Spectrum Philanthropy Award from the American Red Cross in 2003; the Visionary Award from The Museum of Arts & Design in 2007; the United Nations’ Women Together Award in May 2008; and in 2013 was named among Miami Today’s 30 Legends. Ms. Fontanals-Cisneros has served as Board Chair and Chief Executive Officer of TGF Technologies, Director of SuRed, Director of OneMain.com and Trustee at the Institute of International Education, as well as being involved in the telecommunications and sugar industries in Venezuela. Ms. Fontanals-Cisneros has also partnered with architects and designers in the creation of luxury residential and commercial spaces. Ms. Fontanals-Cisneros divides her time between Caracas, Miami, Madrid and Gstaad. She has three daughters with her former husband Oswaldo Cisneros––Marisa, Mariela and Claudia––with whom she actively shares her passion for the arts.